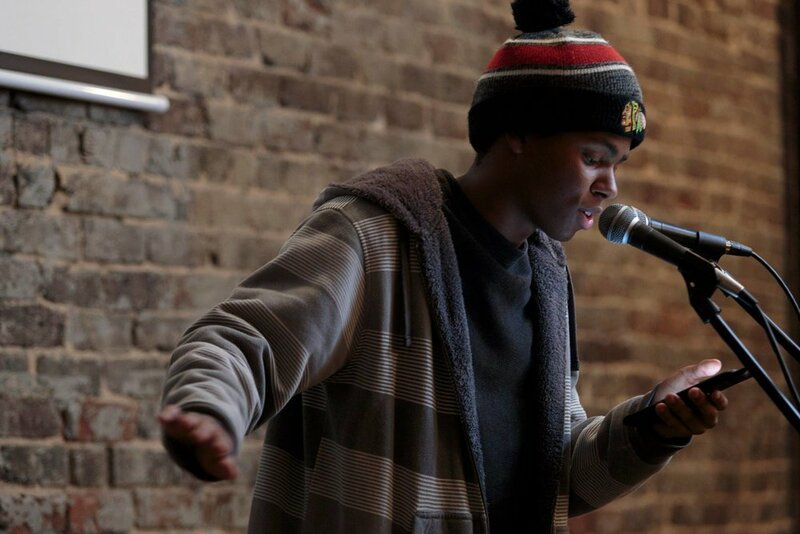 Knox Generation is GLA’s spoken-word mentoring program for teens in the Greater-Knoxville area. Starting in August 2016, high school students meet Tuesdays, from 4:30-6:30pm, at Awaken Coffee in the Old City to hone their writing and performance skills. Slams and open mics are held monthly. KG will remain a youth program until August 2018. We are using this time to make sure the program takes root in the teen community and are determining how best to include intergenerational components next fall. Check here for our Fall 2017 "Meeting & Slam Schedule"
Want to help mentor young poets?